Jonathan Michael "Jon" Lovitz (born July 21, 1957) is an American comedian, actor, and singer. 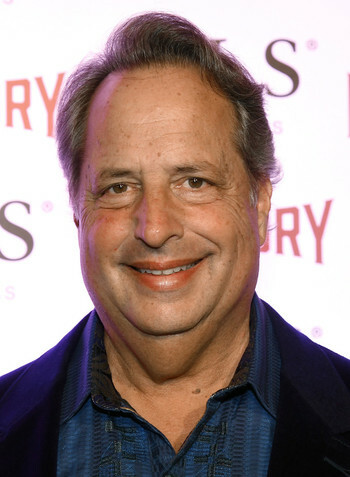 Once described by former SNL writer Conan O'Brien as "a living cartoon character", most of Lovitz's performances hinge on combining copious amounts of Ham and Cheese with his booming 1940s newsreel announcer voice. He's best known as a cast member of Saturday Night Live from 1985 to 1990 and his later voice work in The Critic.